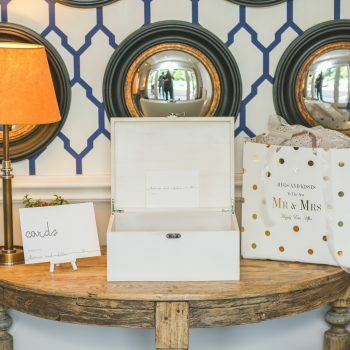 Whatever is in store for your guests, say it with style. Menus come in standard sizes of A5 single sided or A4 folded to A5, but can be made to any size, often DL. 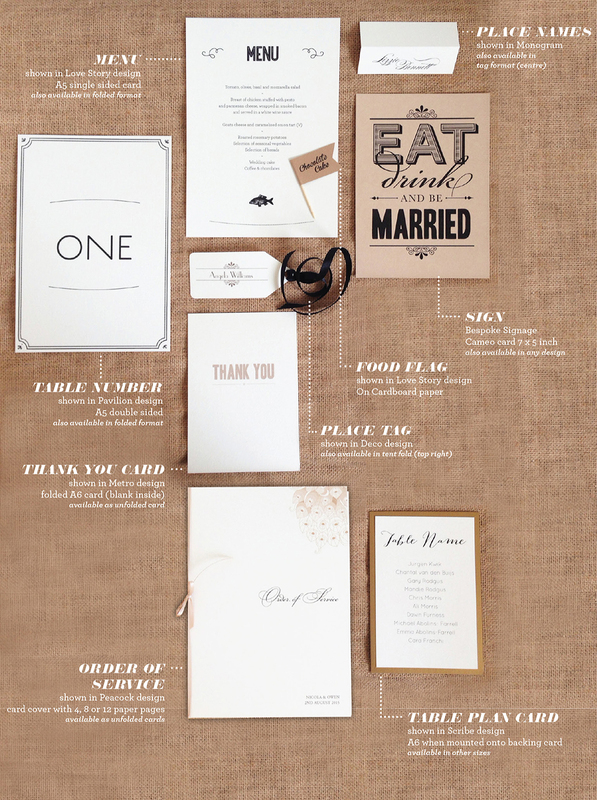 Why not try something different and print your menu on a deep belly band to go around napkins? Full mass or civil service, order of service (with however many pages you need) are stunning little booklets. A5 when folded, with either 4, 8 or 12 paper pages. All bound together with matching ribbon. 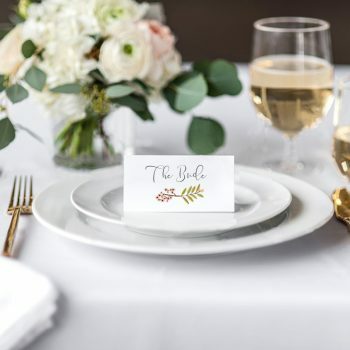 Place names are available in little tent folded cards or as round/rectangular tags, whether tied around a favour or sitting on your tables, the names are printed as standard. A5 double sided (for holders) or A4 folded to A5 (like a tent) to sit on the table. The more unusual the names, the more we love it! 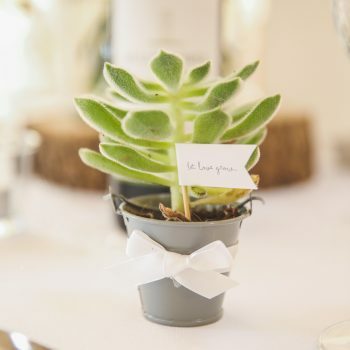 Whether you have made your own favours, are providing a sweetie buffet, a photo booth with props, an unusual guest book or flip flops for ailing party feet, signs are a lovely way to tie in your inspired big day details with the rest of your stationery. Paper cones with any motif or one of our striking patterns to start your post marriage celebrations with style! Why not pick two colours and have a mixture? 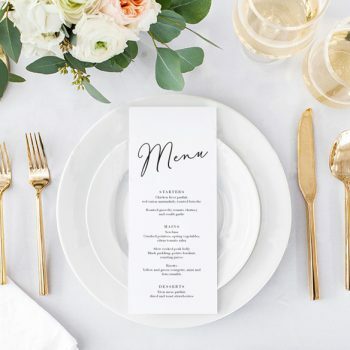 Table plans are essential to keeping your day running perfectly, but that doesn’t mean they have to be plain. 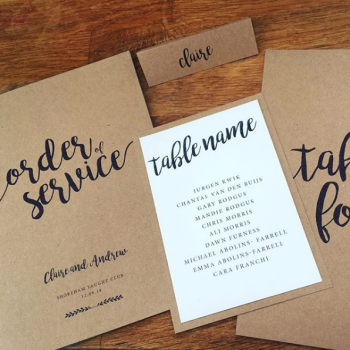 We make them just as fabulous as the rest of your stationery, a lovely big statement as your guests prepare to take their seats! 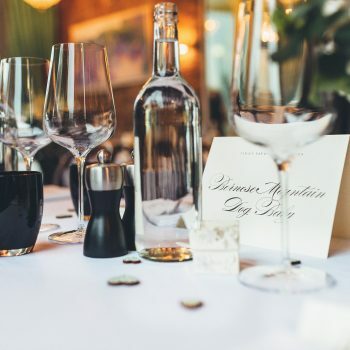 Olive Weddings offers several options to keep things interesting and allow you the space to personalise the table plan your way! 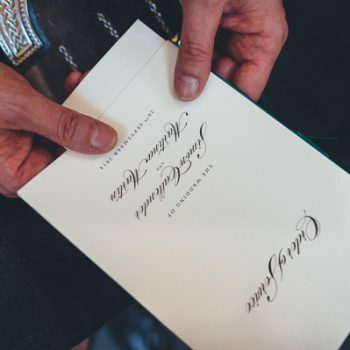 Simply a card or (in cases where it might need to be rejigged) we have another solution: guest’s names are printed onto their own little envelope and a card with their table name is printed to go inside. 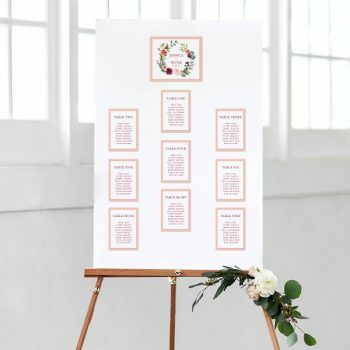 Apart from being unique and very sweet, the cards can also be swapped around whenever you like in the run up to the wedding, so the seating can be re-planned according to last minute changes. 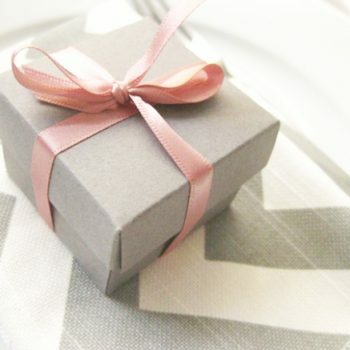 Available in any of our card colours, with ribbon or twine. Various sizes available. 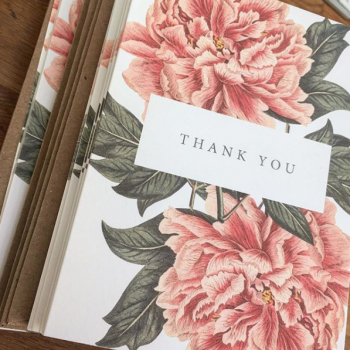 Simple A6 or square folded cards blank inside for your messages. 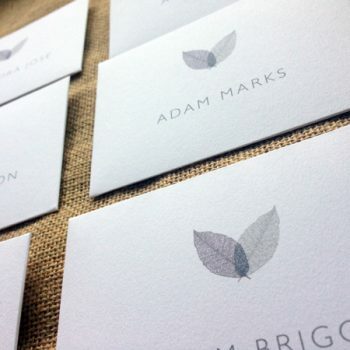 I can also print photo cards which can not only incorporate your favourite picture but your invite/day stationery wedding fonts and motifs! Buffet or sweetie bar, cake selection or cupcake stand? These flags will make sure everyone knows what’s what – also handy for food allergies!